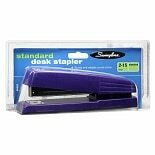 Shop Swingline Standard Desk Stapler (1 ea. )1 ea. 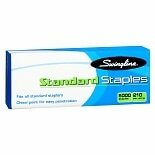 Shop Swingline Standard Staples (5000 ea. )5000 ea. 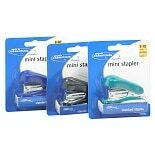 Shop Swingline Work Essentials Mini Stapler Assorted Colors (1 ea. )1 ea.